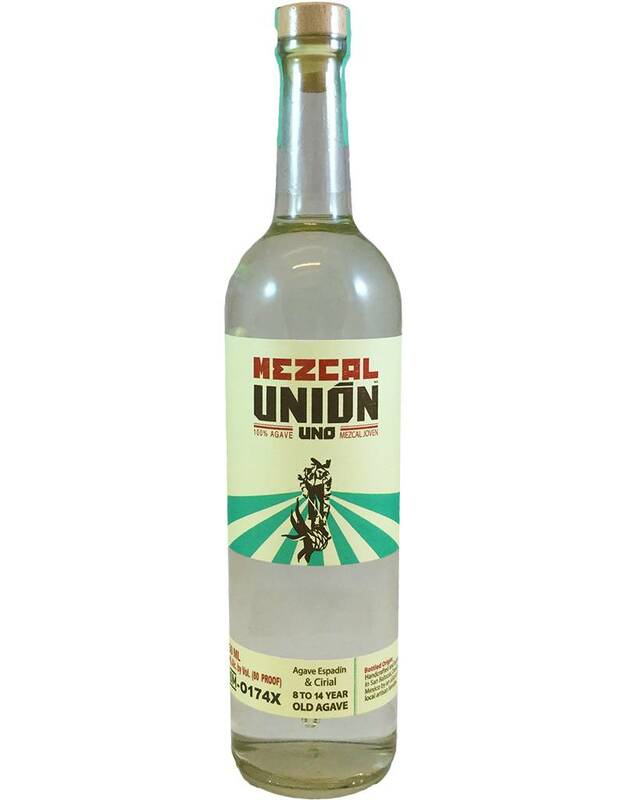 It's an association of families (unión) that makes this mezcal, which, though reasonably priced, pays the makers fairly and stresses sustainability--a big issue in agave growing now. 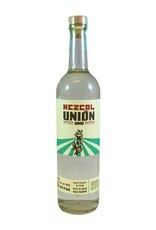 Made from farmed Espadin and wild Cirial agaves, this has a light sweet impression at the outset and a long, lightly smoky finish. Great for mixing or sipping.